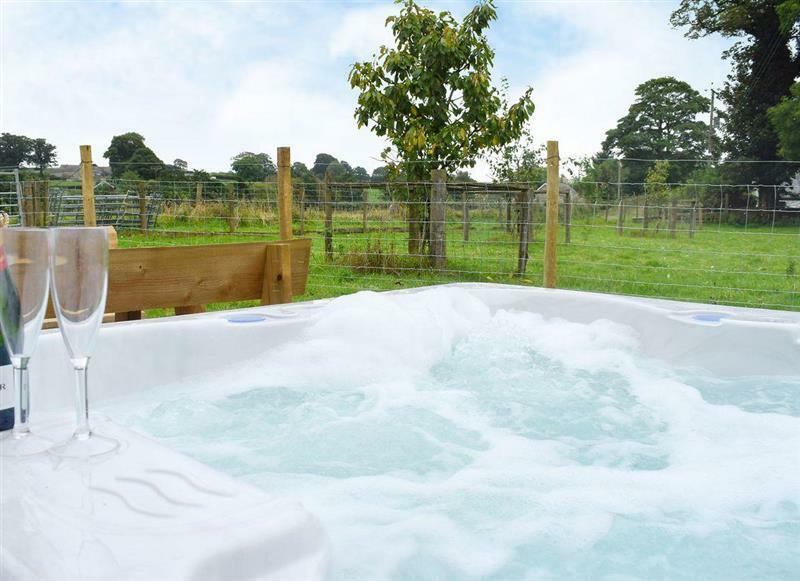 Bevan House sleeps 7 people, and is 19 miles from Llanwrtyd Wells. 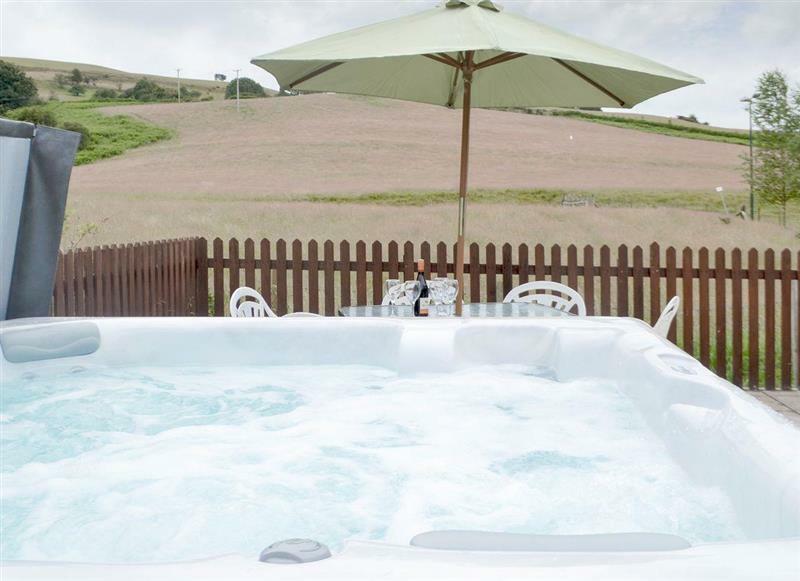 Three Views Bungalow sleeps 8 people, and is 28 miles from Llanwrtyd Wells. 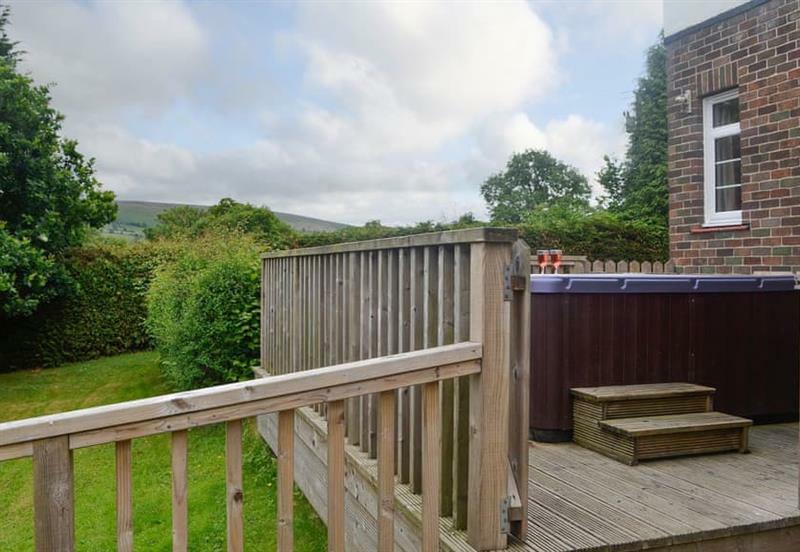 James Place at the Brecon Beacons sleeps 8 people, and is 34 miles from Llanwrtyd Wells. 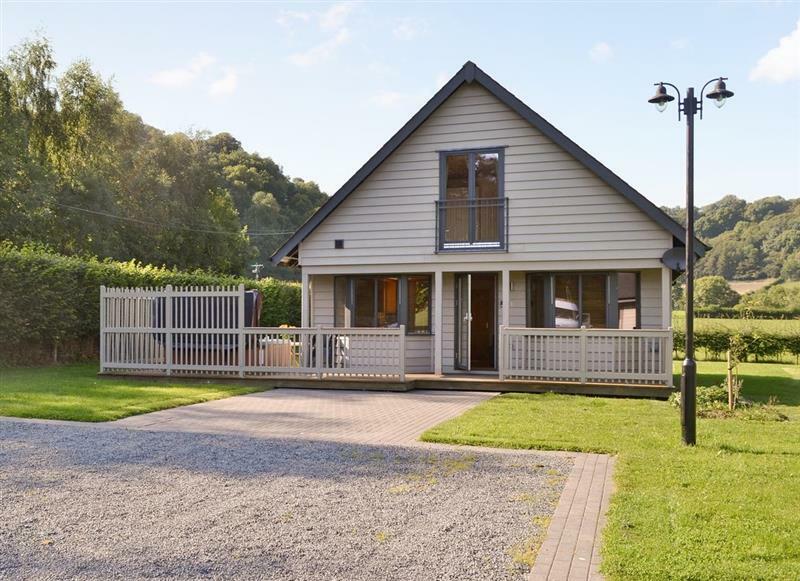 Boatside - Edw Lodge sleeps 6 people, and is 18 miles from Llanwrtyd Wells. 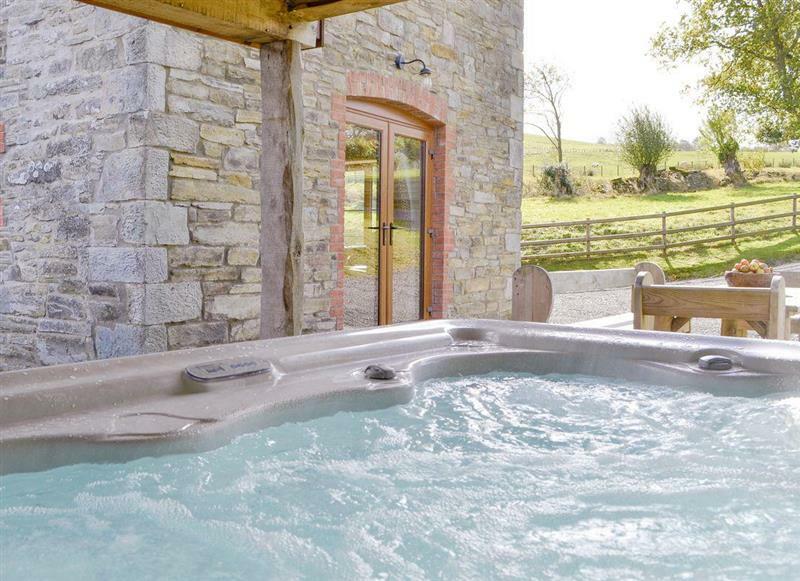 Rhos Barn sleeps 4 people, and is 21 miles from Llanwrtyd Wells. 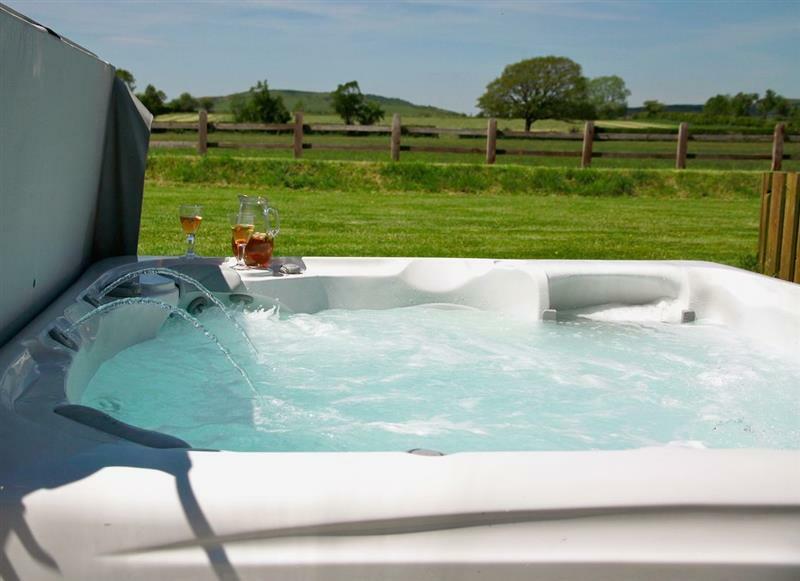 Robin Cottage sleeps 4 people, and is 27 miles from Llanwrtyd Wells. 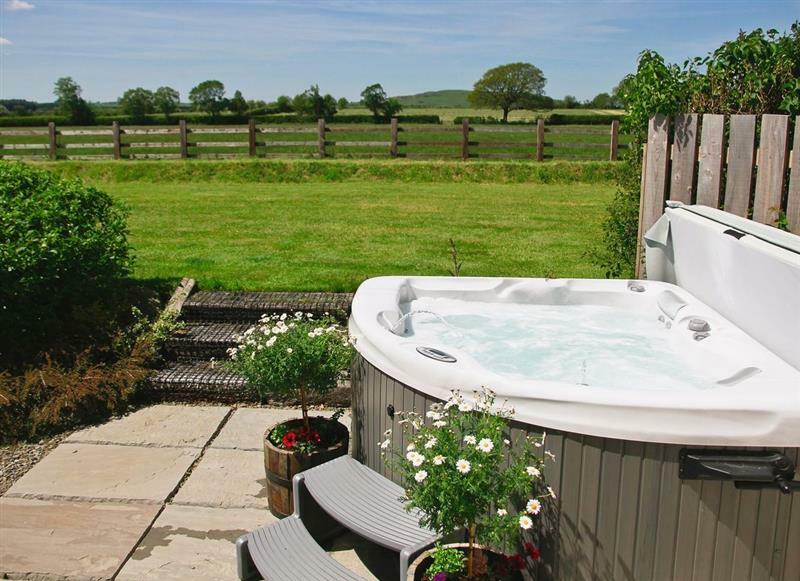 Owl Cottage sleeps 4 people, and is 27 miles from Llanwrtyd Wells. 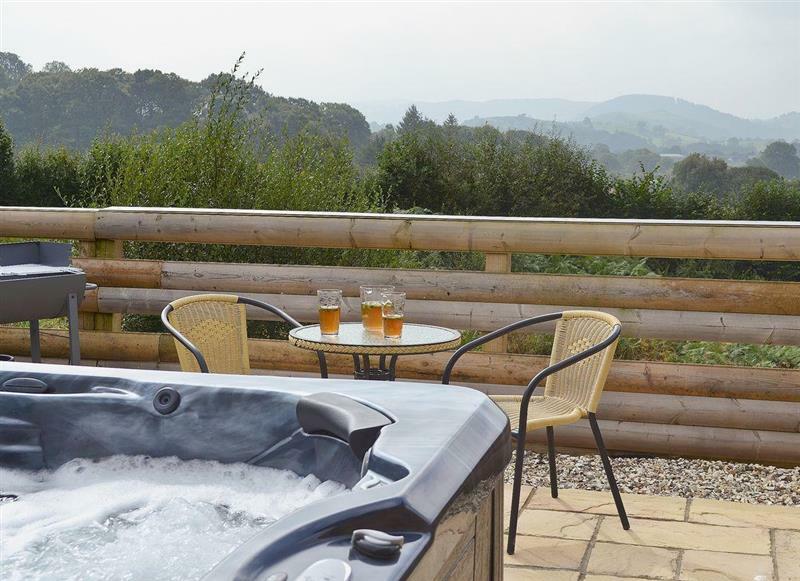 The Lodge sleeps 2 people, and is 27 miles from Llanwrtyd Wells. 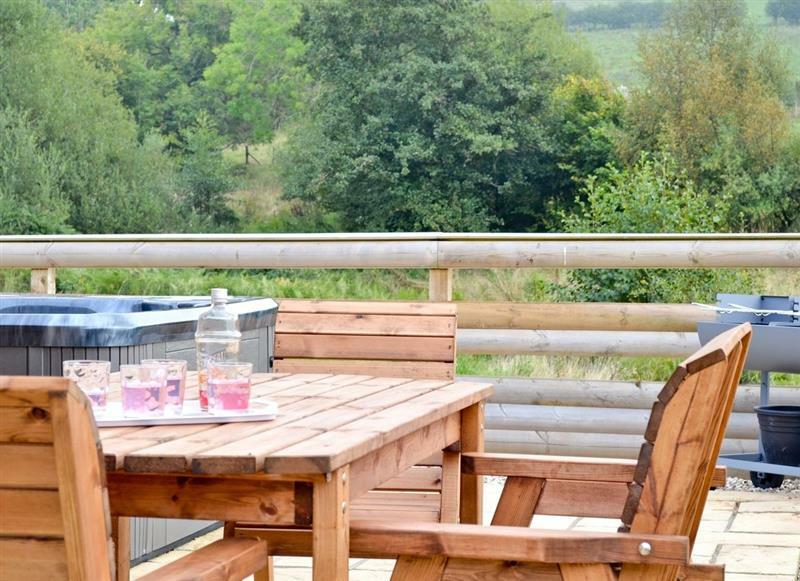 Bwthyn Onnen sleeps 4 people, and is 24 miles from Llanwrtyd Wells. 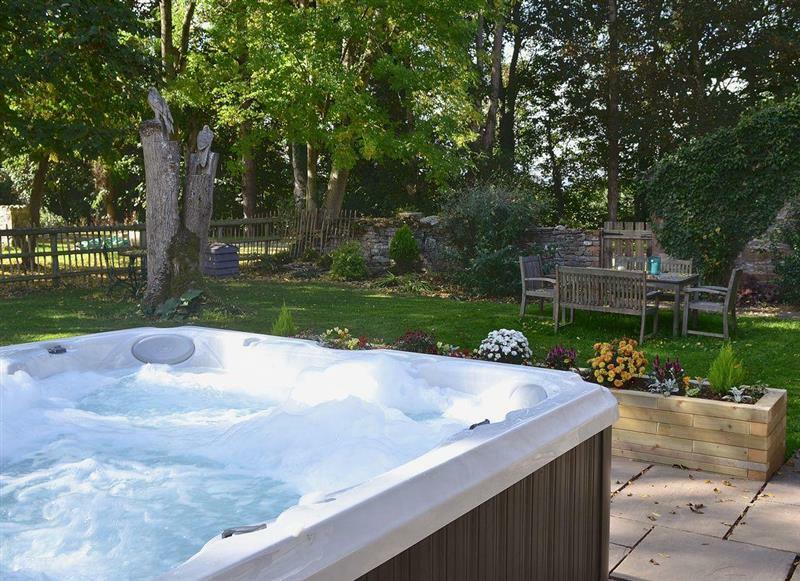 Trefechan sleeps 8 people, and is 30 miles from Llanwrtyd Wells. 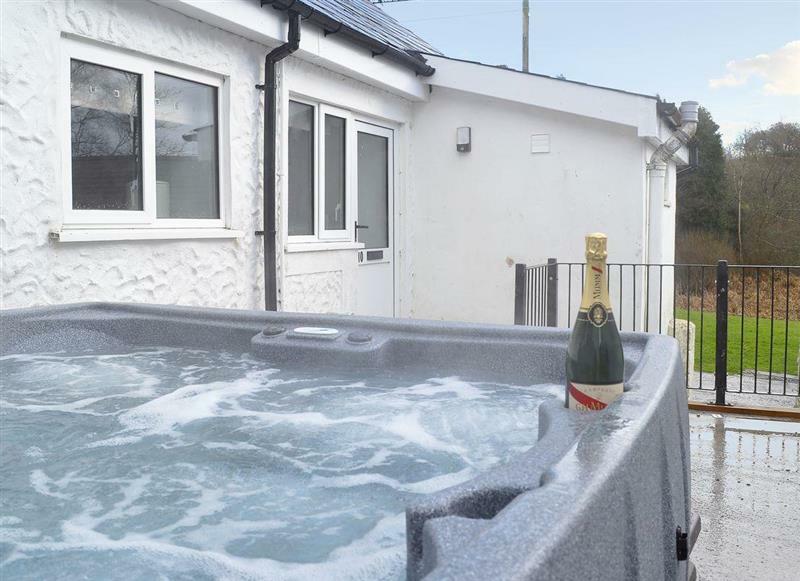 Bailey Cottage sleeps 11 people, and is 27 miles from Llanwrtyd Wells. 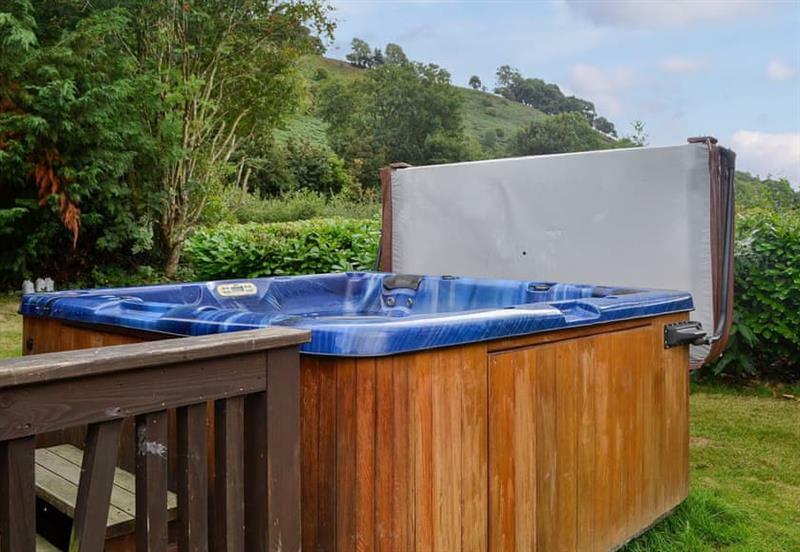 Bwthyn Celyn sleeps 2 people, and is 24 miles from Llanwrtyd Wells. 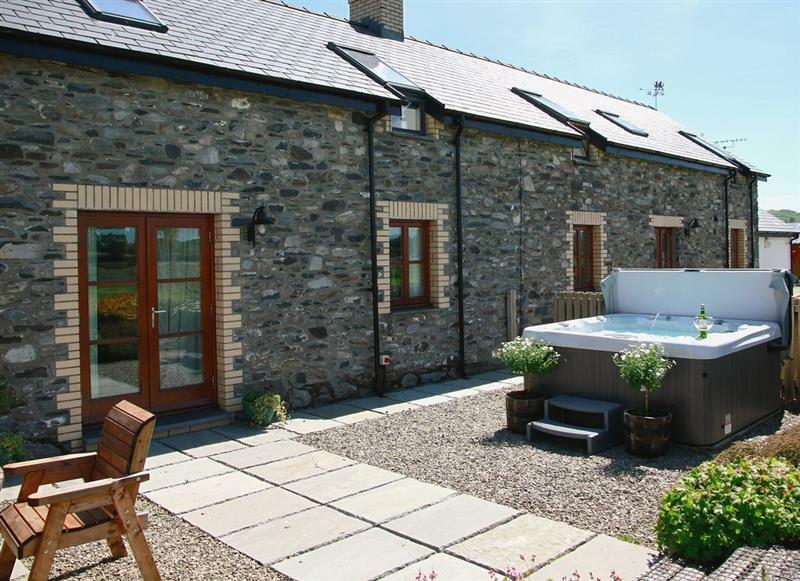 Cennen Cottages at Blaenllynnant, Ysgubor Fawr sleeps 8 people, and is 24 miles from Llanwrtyd Wells. 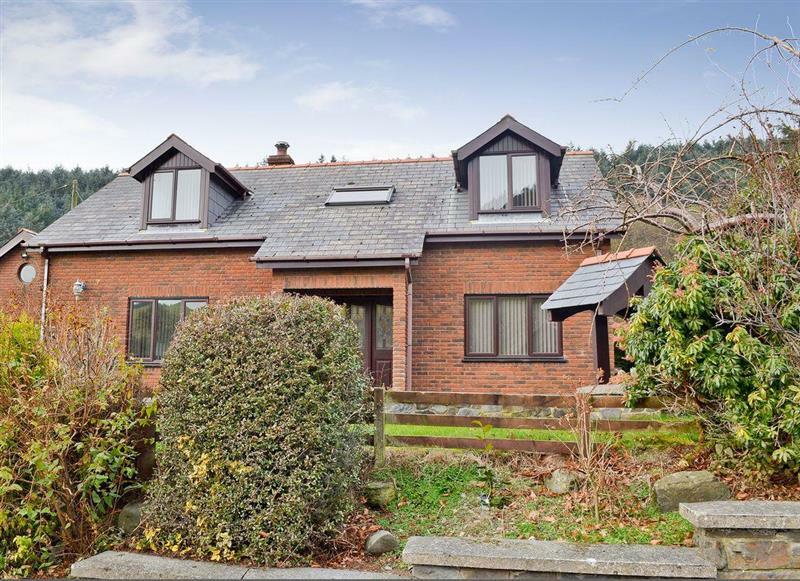 Dyffryn Haidd sleeps 6 people, and is 30 miles from Llanwrtyd Wells. 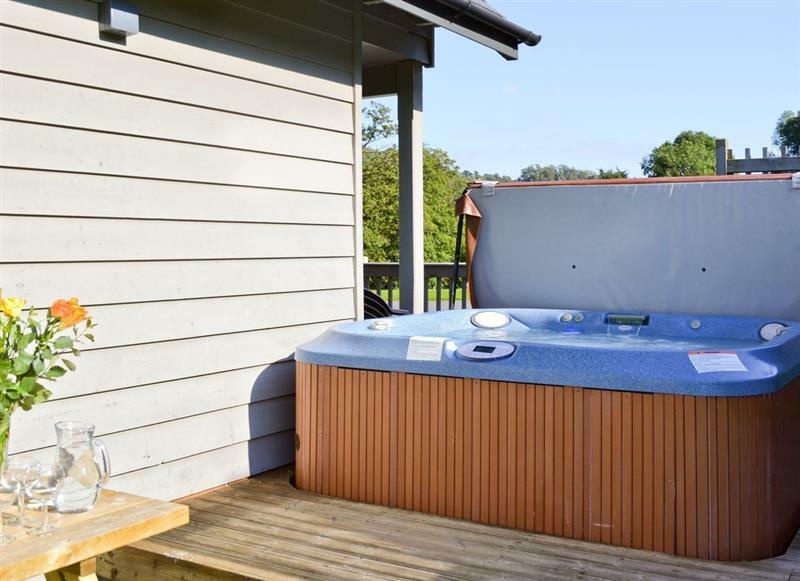 Maesydderwen Holiday Cottages - Kingfisher sleeps 10 people, and is 27 miles from Llanwrtyd Wells. 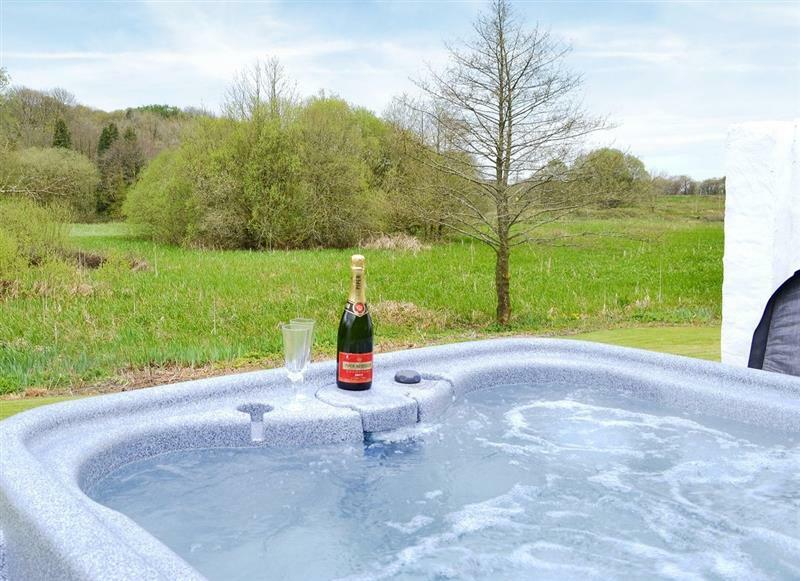 Mill Race Lodges - Lodge 2 sleeps 6 people, and is 33 miles from Llanwrtyd Wells. 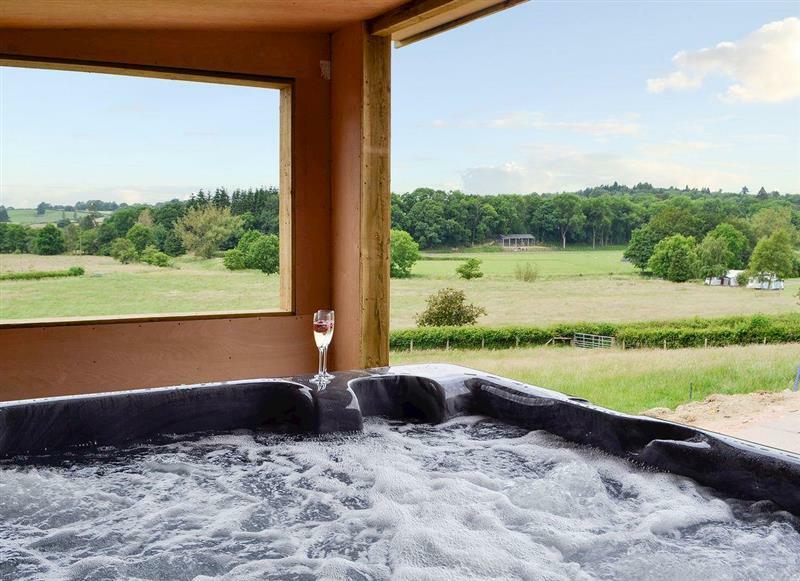 Mill Race Lodges - Lodge 3 sleeps 6 people, and is 33 miles from Llanwrtyd Wells. 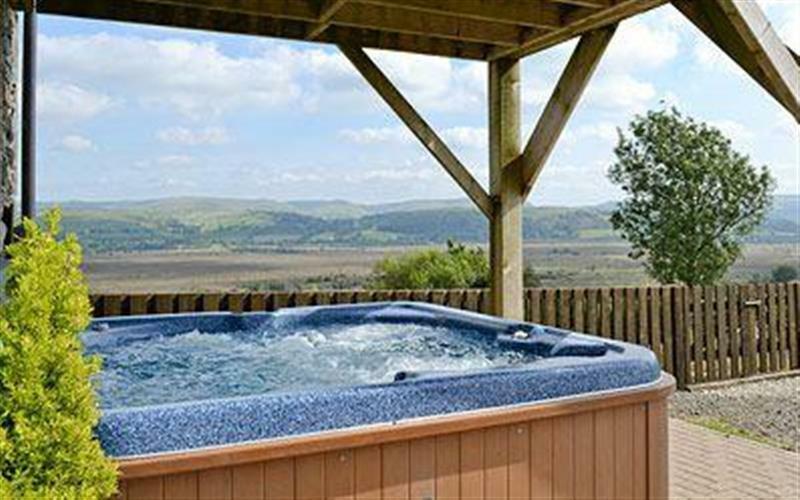 Mill Race Lodges - Lodge 1 sleeps 6 people, and is 33 miles from Llanwrtyd Wells. 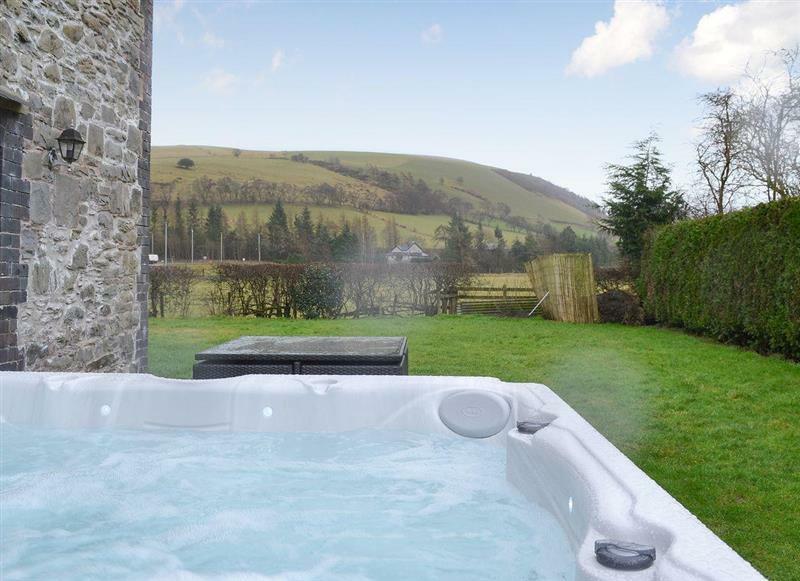 Pendre sleeps 5 people, and is 19 miles from Llanwrtyd Wells. 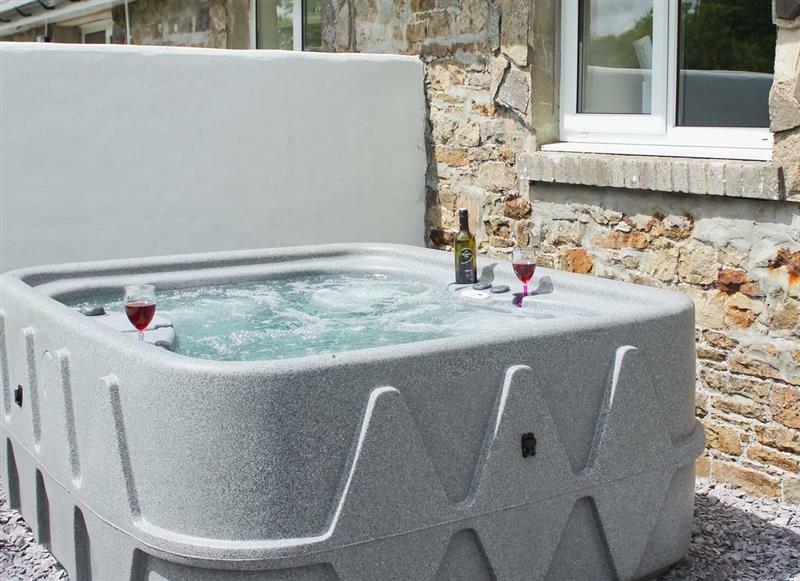 Castle View sleeps 10 people, and is 29 miles from Llanwrtyd Wells. 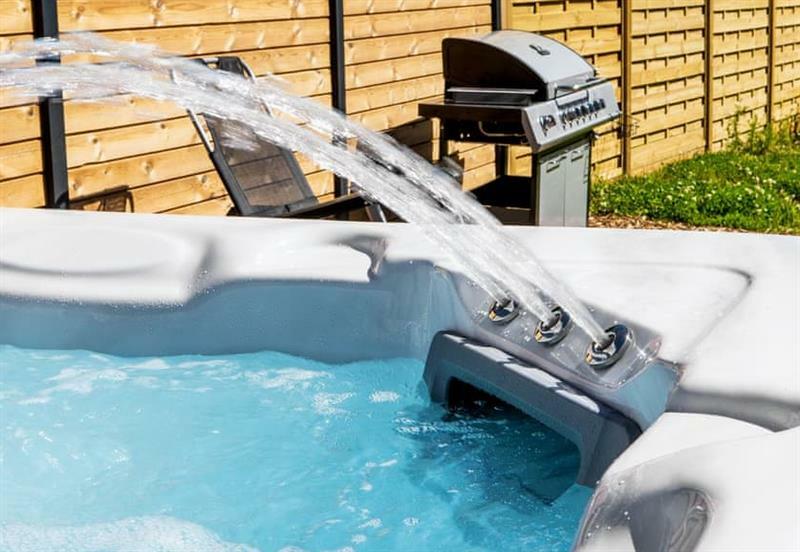 Pentre Mawr sleeps 8 people, and is 27 miles from Llanwrtyd Wells. 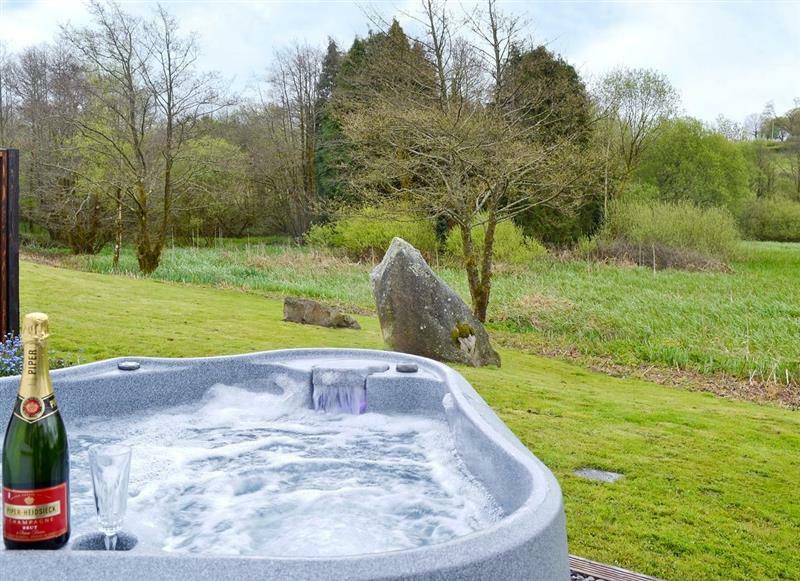 Ysgubor Bach sleeps 2 people, and is 33 miles from Llanwrtyd Wells. 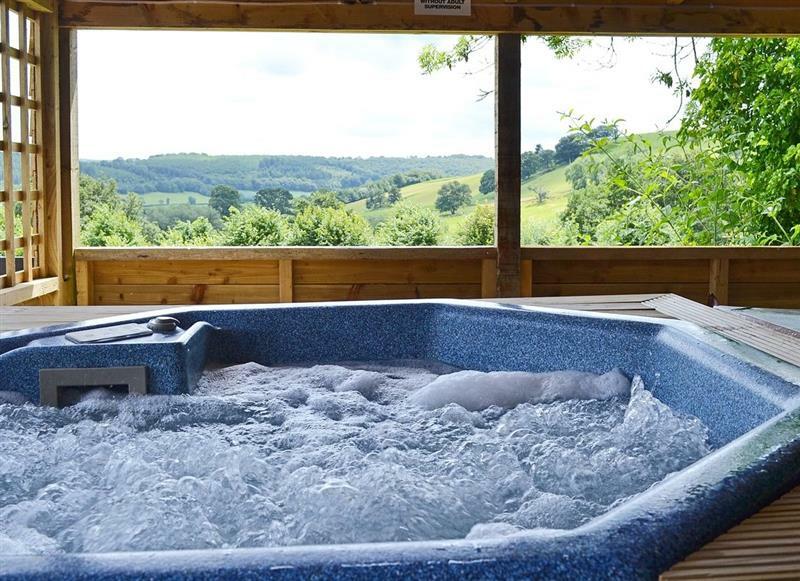 Dolview sleeps 4 people, and is 22 miles from Llanwrtyd Wells. 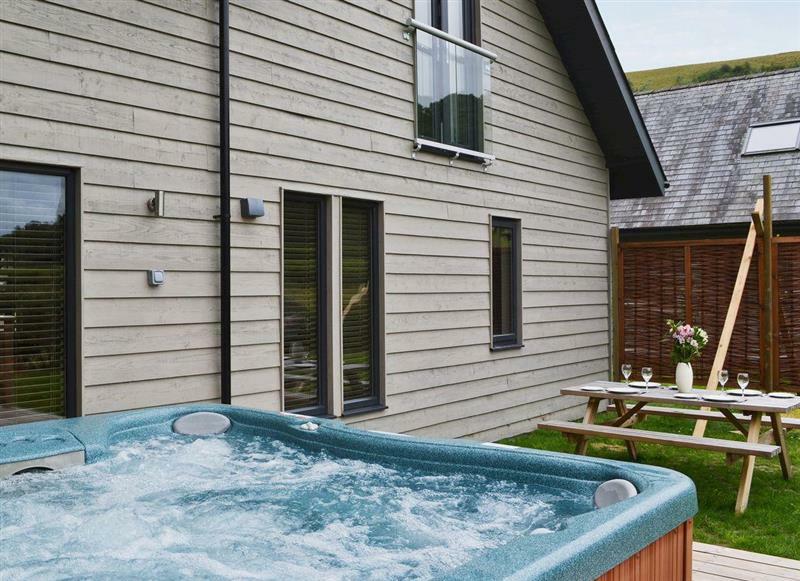 Bwthyn Derwen sleeps 6 people, and is 24 miles from Llanwrtyd Wells. 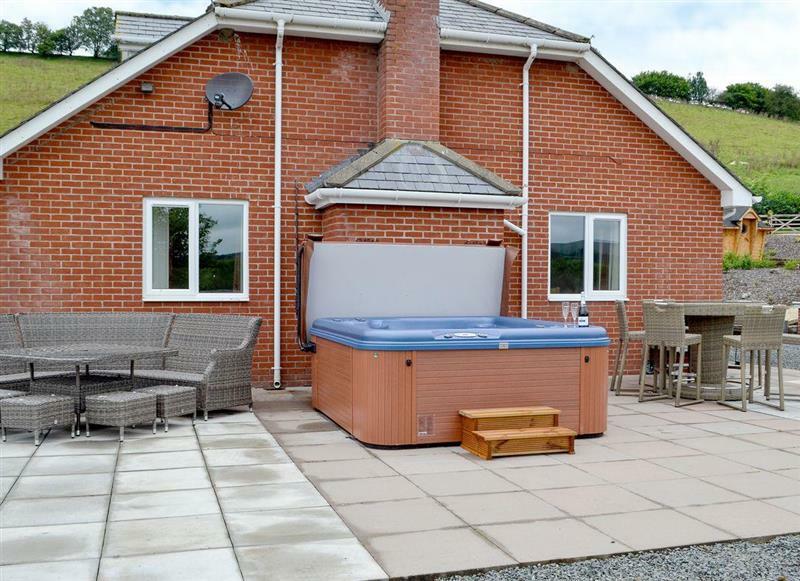 Dan Y Coed sleeps 8 people, and is 32 miles from Llanwrtyd Wells. 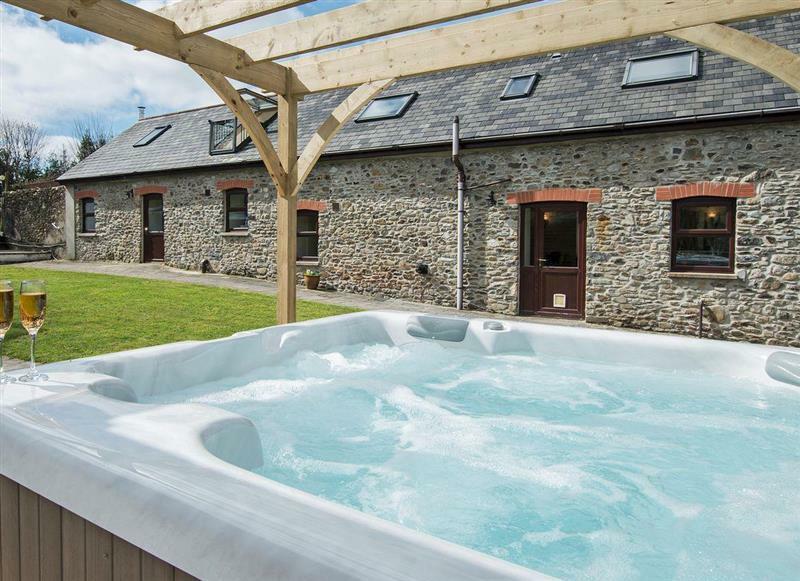 Llwynywynau Isaf Barn sleeps 10 people, and is 23 miles from Llanwrtyd Wells. 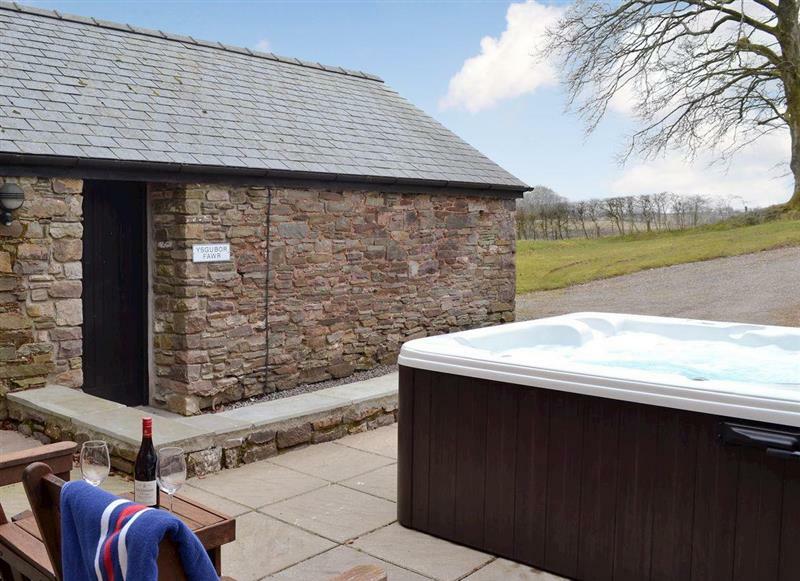 The Coach House sleeps 20 people, and is 33 miles from Llanwrtyd Wells. 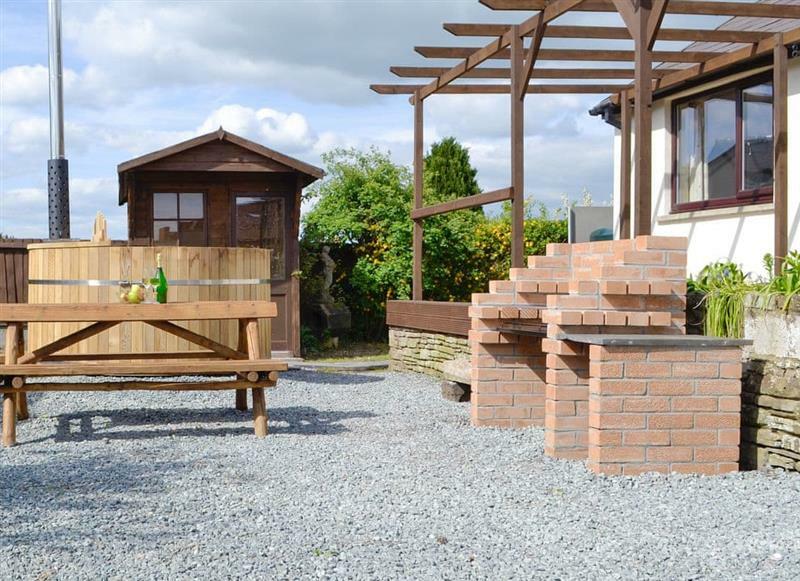 Cwm Yr Hendy Lodges - Hillside View sleeps 6 people, and is 20 miles from Llanwrtyd Wells. 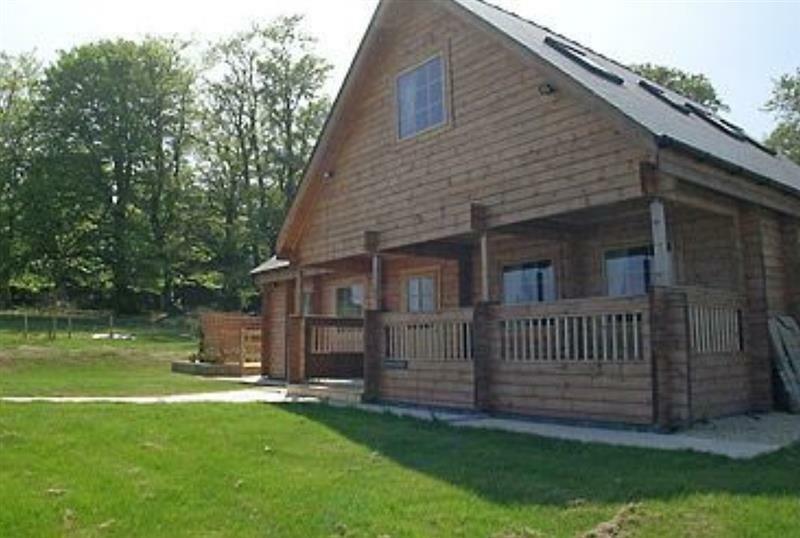 Cwm Yr Hendy Lodges - Oak View sleeps 6 people, and is 20 miles from Llanwrtyd Wells.